“As a personnel security specialist with 30+ years with the Department of Defense, this system has all the bells and whistles. The most important function for those involved in the personnel security program is accountability and the capacity to immediately access the subject’s dossier and accurately determine the status of the investigation, adjudication, and/or entire hiring process. For the customer, the same is true. 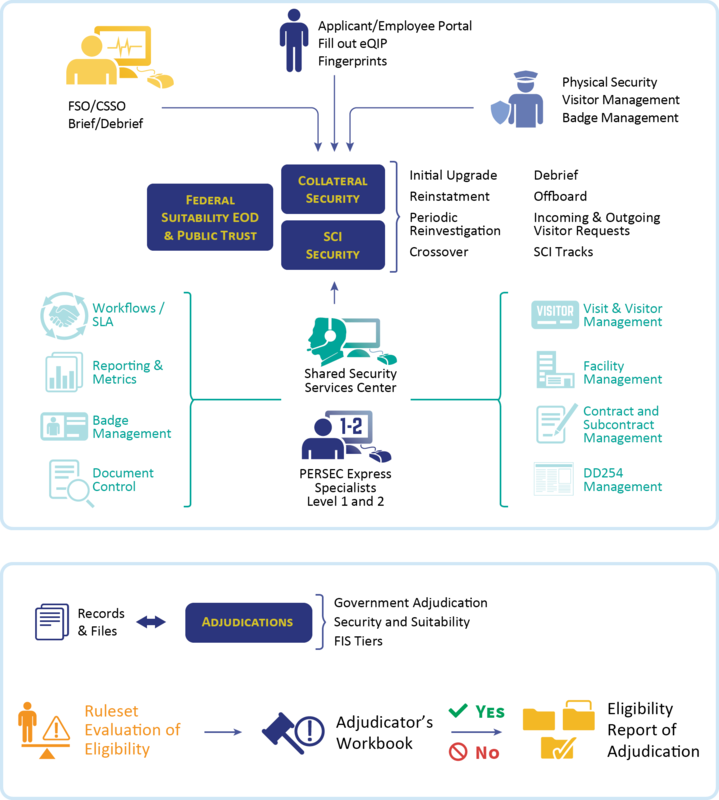 Immediate and secure access into the system to track an individual eliminates unnecessary phone calls, status checks, and overall frustration with a process that is governed by executive order. “This system is simply the best off the shelf product uniquely placed for this type of work. The ability to assimilate so many databases into an easily managed adjudication process makes this product one of, if not the best on the market. 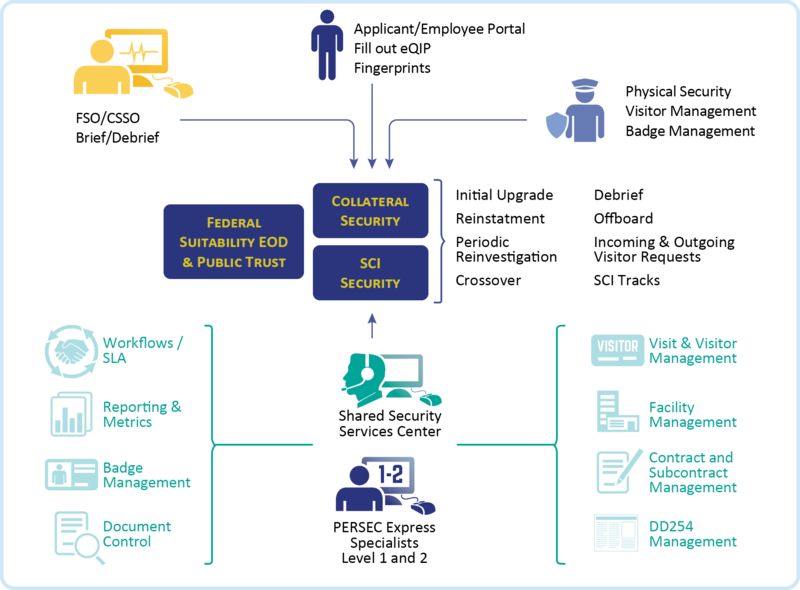 The fact that it can be used in a multitude of situations and is compatible in a number of areas makes it useful for across the board applications, not just in the personnel security arena but in any application where multiple databases need to be viewed and evaluated. Having worked with other solutions I can typically say this one easily outdistances anything else on the market today. While I am not a technological person the ease with which this application can be fitted into the role necessary, is its strongest selling point. It quite honestly speeds the process of a tedious project! “As the environment changes and personnel security takes a prominent place in an agency it is very important that they use technology to enhance their processes. This technology needs to be efficient, effective, affordable and must provide communication and ad hoc reporting techniques. The Fresh Haystack meets all these needs and provides the capability of a tiered phased approach seamlessly implementing a pre-appointment program using a menu driven process. 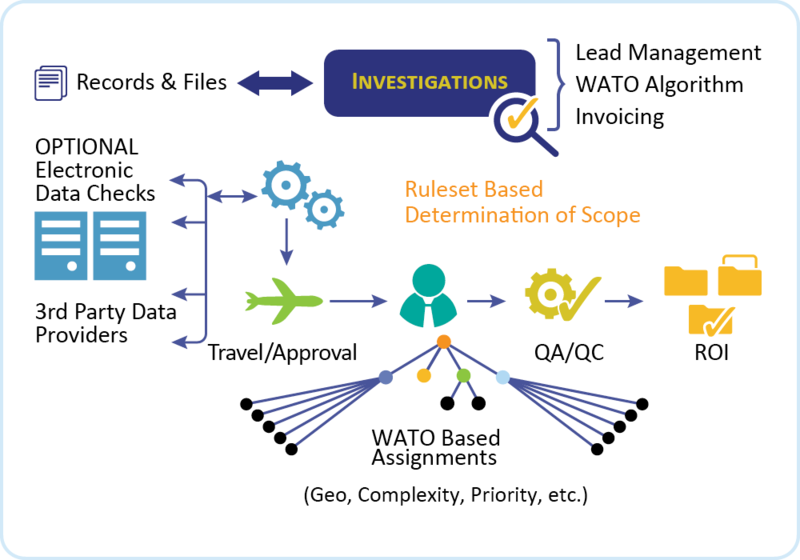 This menu driven process allows the agency the choice of what process they would like to perform depending on the requirements of the position, sensitivity level and the scope of responsibility. Fresh Haystack provides a complete paperless end-to-end process over and above expectations and can provide interfaces into and out of other systems. Fresh Haystack has streamlined the process so that funding and rework can be saved and managed. As agencies move to performance based accountability this system can track each action processed for every case. It can provide electronic interactions with the applicant/employee and can provide not only a fully automated adjudication evaluation worksheet but also a secured portal and electronic formats for mitigating issues. 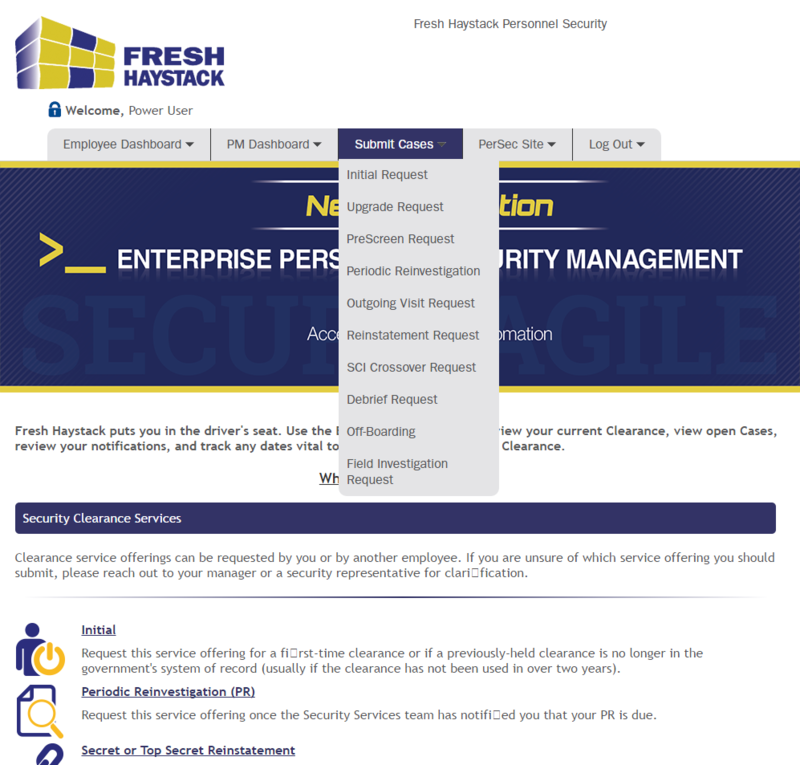 Fresh Haystack is the tool that every Personnel Security program needs.